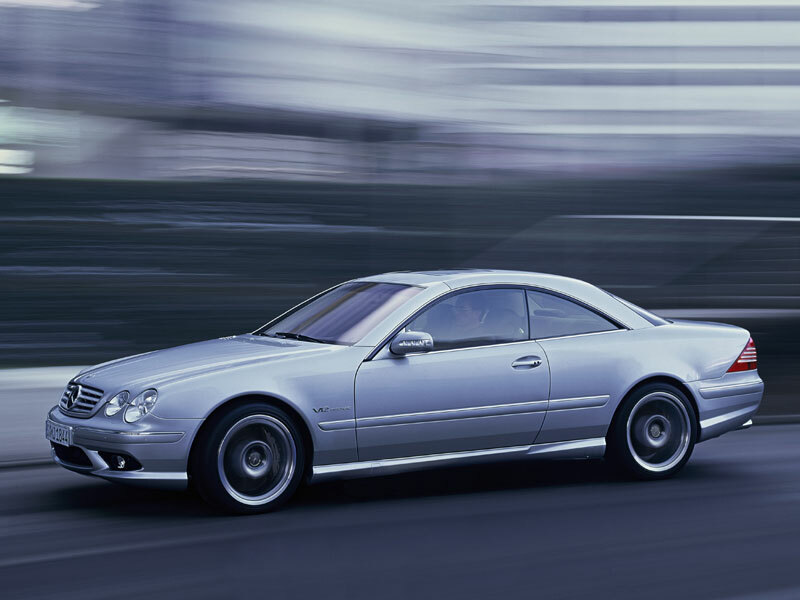 9/02: An all-new CL arrives, in CL500 and 500bhp CL55 AMG guises. 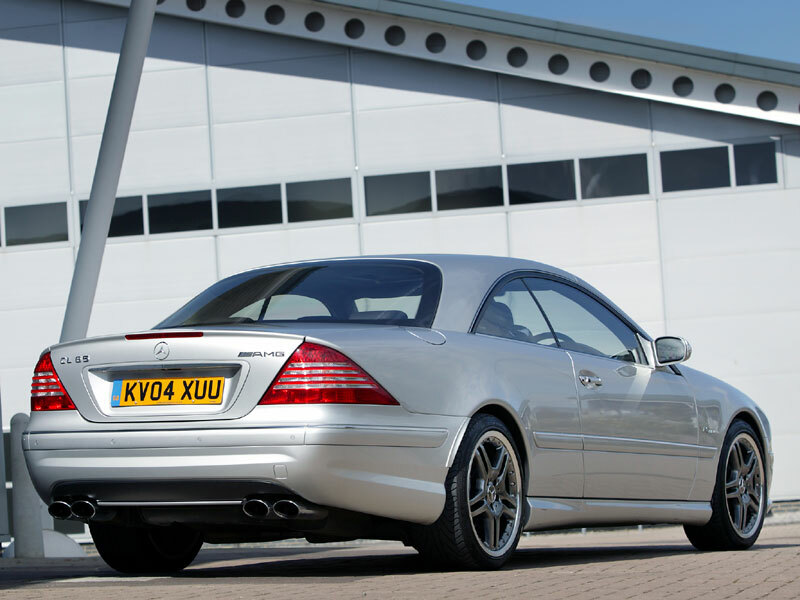 10/02: The twin-turbo 5.5-litre V12 CL600 joins the range. 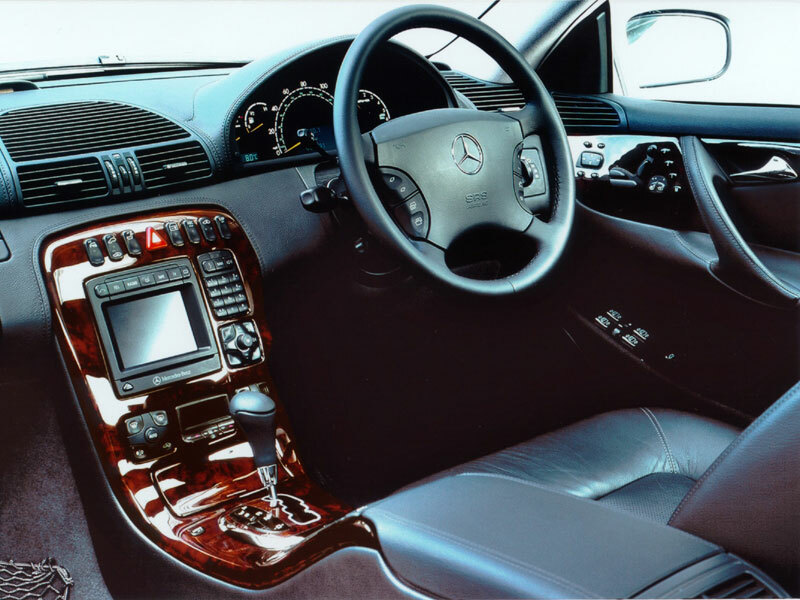 9/03: The CL500 gets a seven-speed automatic transmission. 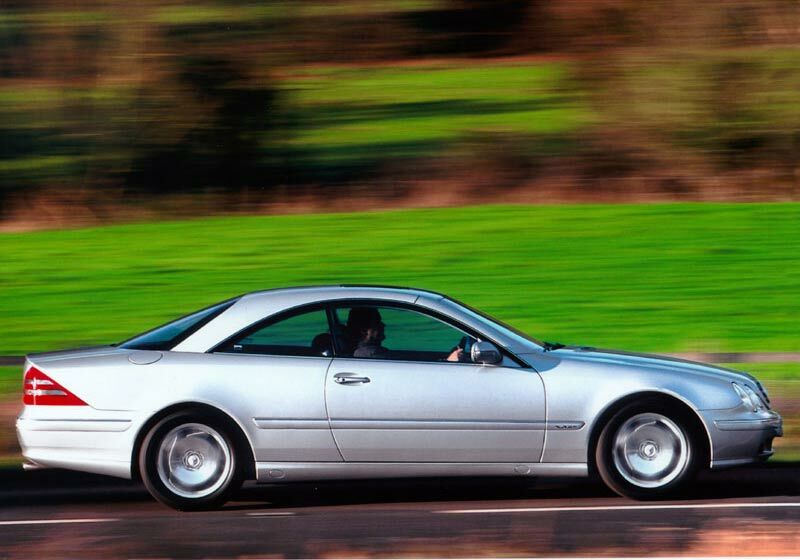 4/04: The 603bhp twin-turbo 6-litre V12 CL65 AMG appears.